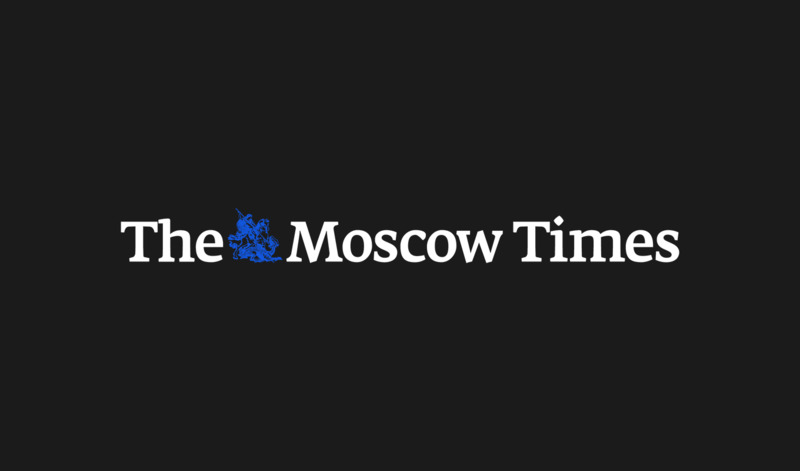 A bodyguard injured in a shootout between a private security company and the National Guard in Moscow over the weekend has died from his injuries. 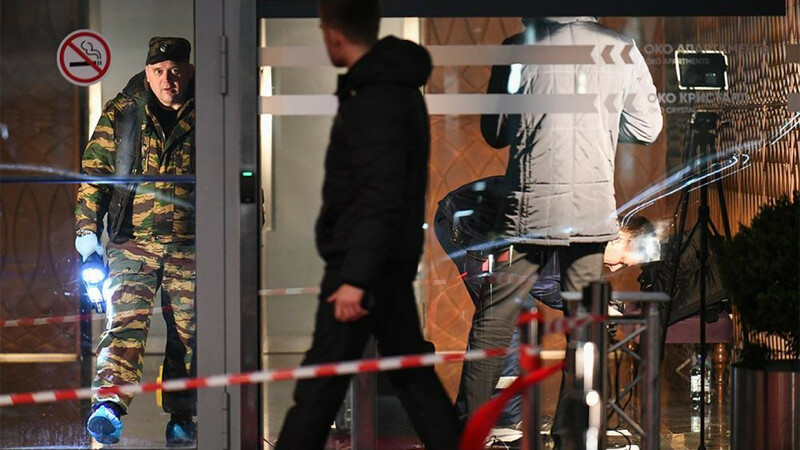 The gunfight broke out late Friday at a skyscraper restaurant in Moscow’s financial district during the star-studded birthday celebration of Dmitry “Pavlik” Pavlov, a businessman with alleged criminal ties. The dispute reportedly began over an improperly parked black Mercedes belonging to Russian billionaire Gavril Yushvayev. 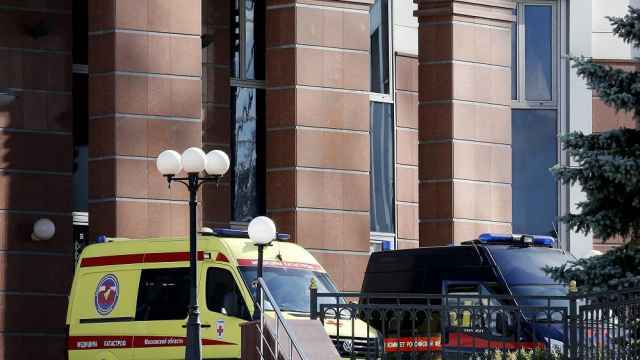 One of six private security guards, Platon Koida was taken to hospital with a gunshot wound to his thigh but reportedly refused further care. He later died of his injuries, Moscow police told the business outlet RBC late Wednesday. A medical source confirmed Koida's death. One of two suspects detained in connection with the shooting has since been charged with murder. 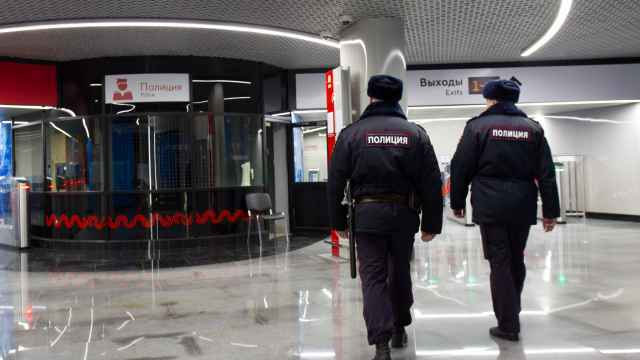 Two employees of the National Guard's "Okhrana” protection service were also hospitalized with gunshot wounds. Complimenting your spouse over social media might seem like a nice gesture. 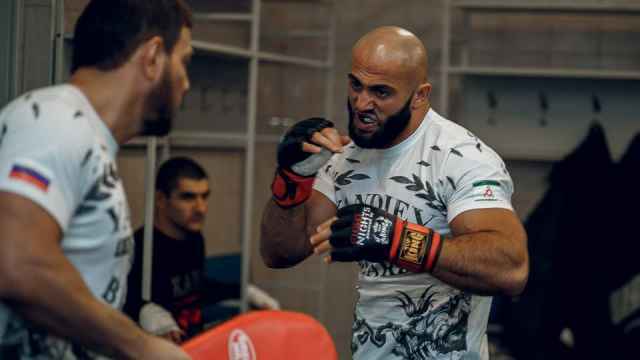 But in Ingushetia, it can end in a shootout between local clans.